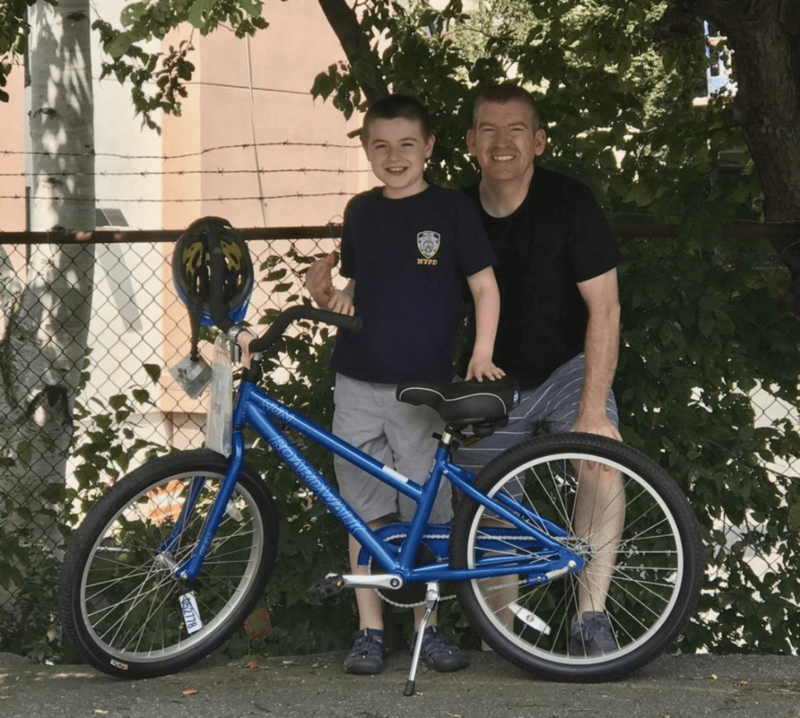 The latest winner of Dependable Cleaners’ Read to Ride contest is Tyler Perna-Timperico, an eight-year-old from Newton. 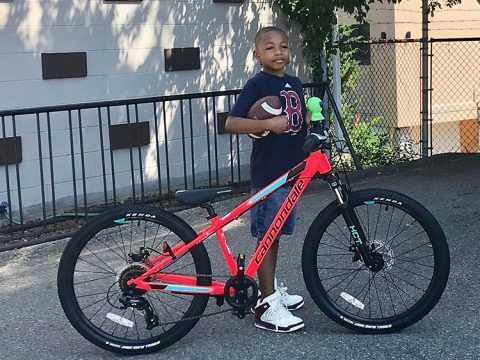 Tyler is a student at Horace Mann Elementary School in Newton, and is described as a “huge reader,” having read over 35 books just this summer. 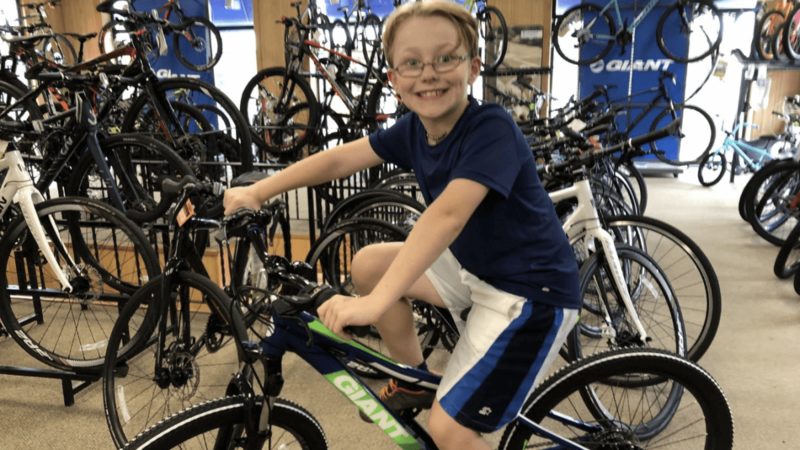 Tyler also enjoys swimming bicycling and he completed a children’s triathlon last year at MIT on a bicycle without gears. 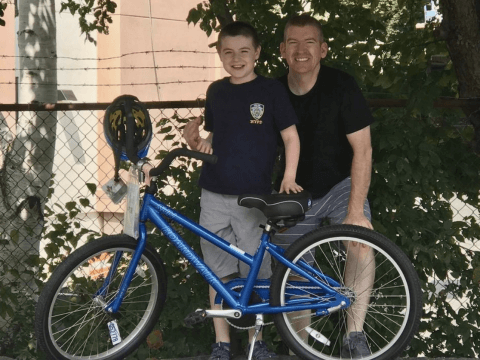 His family lives near a bike path and regularly goes on rides together. He is also a fan of Legos and his favorite subjects in school are reading, math and gym. 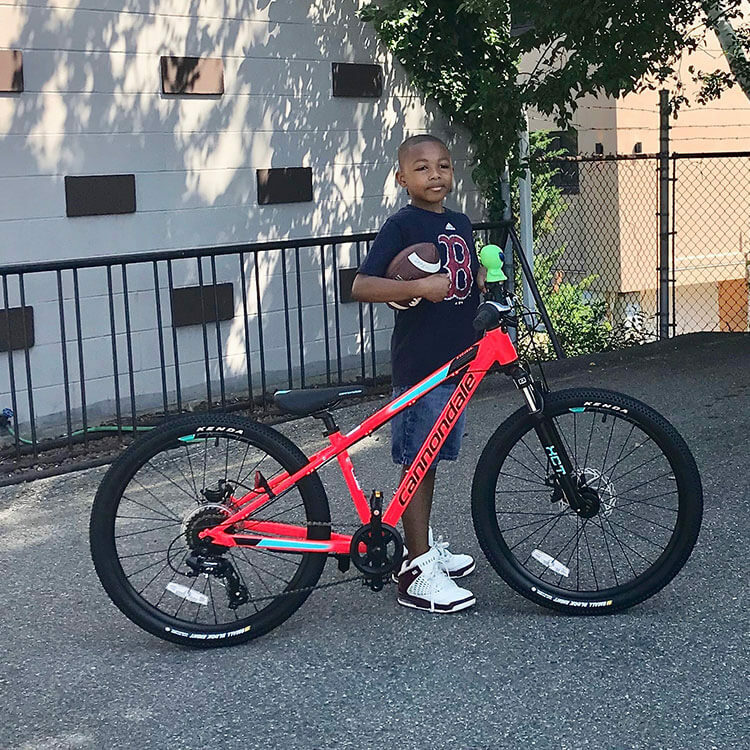 Read to Ride is a weekly contest that encourages children aged 5-15 to read during the summer, with the incentive of winning prizes including the grand prize of a new bicycle. The more books a child reads, the more entries into the contest they earn. The contest is in its 20th year and ran through Monday, Aug. 20. For more information, visit DependableCleaners.com/read-to-ride.